LIFE IS NOT A FAIRY-TALE: Images from Chrissy and (below) Just Another Friday. 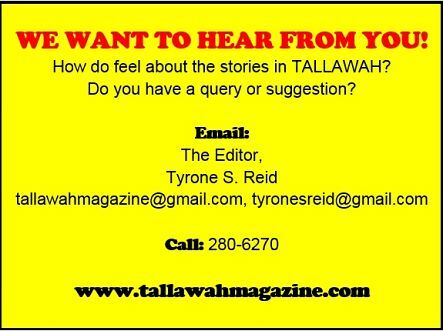 As awards season in Hollywood draws to a close, Caribbean filmmakers seem intent on seizing the spotlight and making their presence felt. The diligent team behind New Caribbean Cinema continues to push its latest project, Ring Di Alarm, on the North-American film-festival circuit, earning plaudits and stellar print and word-of-mouth reviews along the way – most recently at the Pan-African festival in Miami. Chris Browne’s award-winning Ghett’a Life recently picked up a lucrative US distribution deal and is set to debut on Video-On-Demand and Blockbuster DVD not too long from now. More recently, the Antiguan horror thriller The Skin, with a cast including legendary actor Carl Bradshaw, made its long-awaited debut to a warm reception in the States. Those successes have certainly set the stage for the arrival of two buzzworthy new movies scheduled to debut in Jamaica next month before heading overseas. 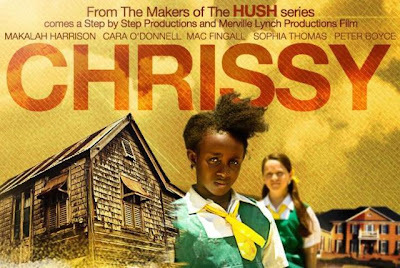 First up is Chrissy, an inspirational coming-of-age tale centred on a 10-year-old schoolgirl grappling with bullies, poverty and discrimination. Chrissy is set for a red-carpet premiere at Liguanea’s Palace Cineplex on March 5, while Just Another Friday (co-starring Lubert Levy and A.J. Brown) premieres in Kingston on Thursday, March 21 at the Red Bones Blues Café and in Montego Bay on March 22 at the Fairfield Theatre. wonderful time for christian cinema to bloom!